Norwegian pianist and composer Lars Jakob Rudjord is due with an exciting release. His original instrumental track “Horisont” was recently remixed by the world-renowned scratch-DJ Kid Koala, and the ambient remix will drop on October 12th on Fyrlyd Records. It all started when my producer Joel Hamilton invited me to see his friend’s show in Brooklyn. His friend was Eric San, aka Kid Koala, and the show was “Nufonia Must Fall”, truly one of the most inspiring shows I’ve ever seen. The day after, Eric and his friend Ryan Lott (aka Son Lux) visited the studio while I was recording the piano part for “Horisont”. The core of the track is a wurly pattern looped on Joel’s Studer tape machine, and Eric couldn’t help himself and fiddled a bit with the running tape. The resulting small pitch changes was just what we needed for the track to bloom, and we actually credited Kid Koala for “accidentally touching the tape loop” in the album credits, Lars explains. 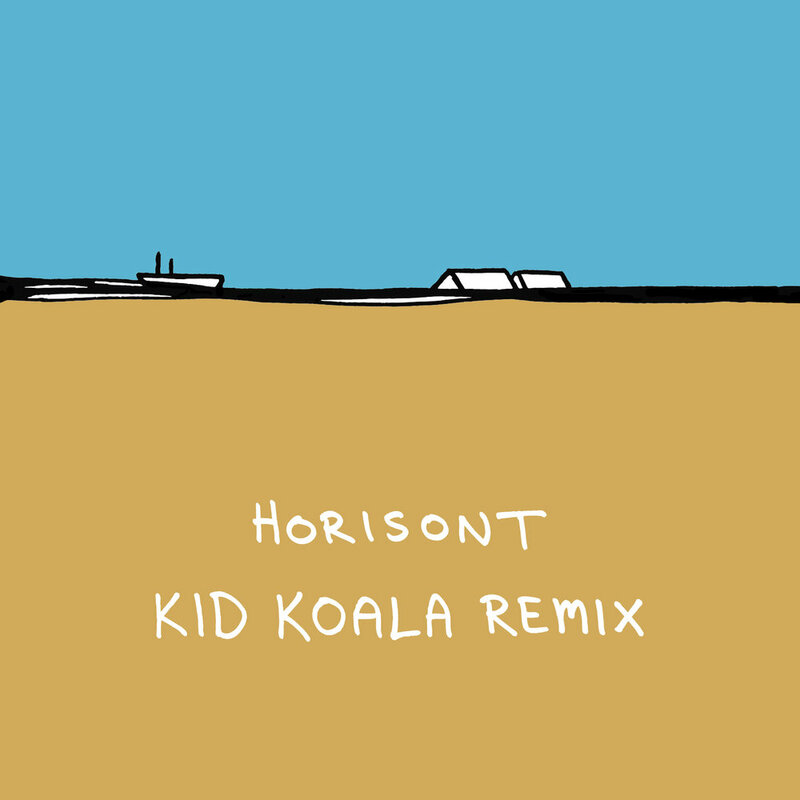 Lars and Eric stayed in touch after, and it became natural for both to choose “Horisont” when Eric said yes to do a Kid Koala remix from the album. With the remix, he brings Rudjord’s piano and string-driven classical-sounding song into his own musical world, heavily dominated by analogue processing and vinyl scratching. Based on the windswept Lista peninsula on the southwest coast of Norway, Lars Jakob Rudjord is one of very few Norwegian artists on the globally growing Modern Classical scene, pioneered by acts like Nils Frahm, Olafur Arnalds and Max Richter. Rudjord mixes his acoustic, classical-inspired piano melodies with synths, strings, beats and electronics, inviting the audience into his very own sound world. He has released two studio albums on Fyrlyd Records to stunning reviews. The most recent of them was recorded and produced by Grammy-awarded producer Joel Hamilton in Brooklyn, NY, and was awarded “Best new release 2016” by The Vinyl Anachronist (US).